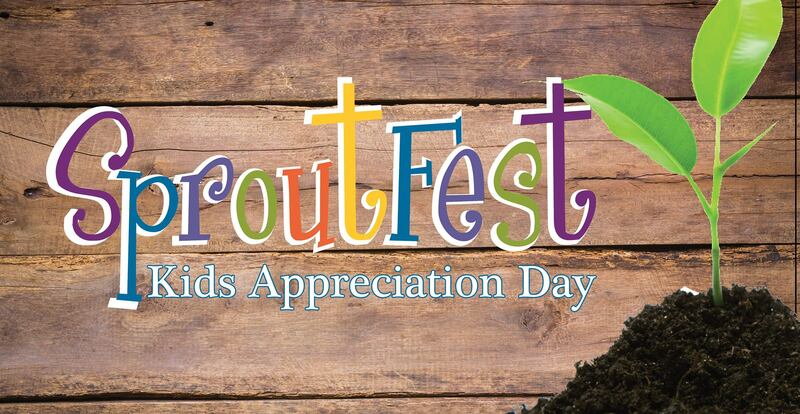 Grab your little sprouts and head to the Holly Springs Farmers Market this Saturday morning for the SproutFest Kids Appreciation Day! This day at the farmers market will be filled with so many fun things for the kids to do… it is their day after all! 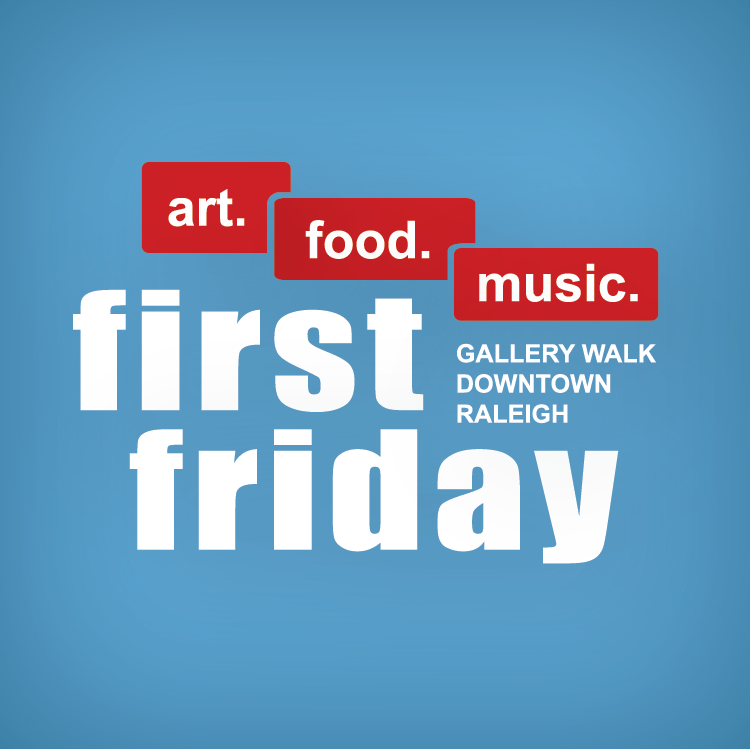 Activities include a bounce house, live music, donuts from Rise, crafts, balloon animals, giveaways, and more! 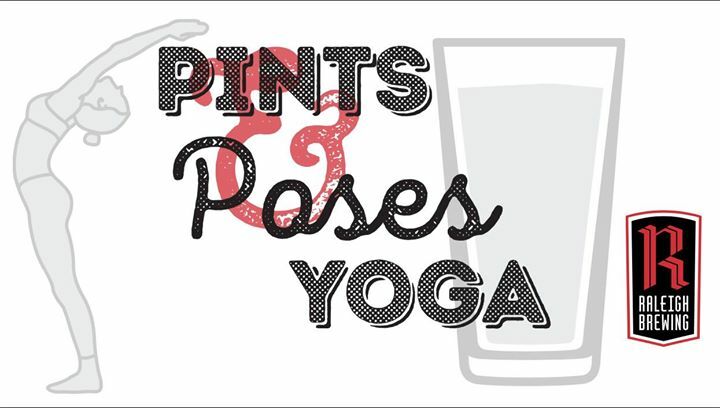 Join Raleigh Brewing Company for this weekly yoga class at their taproom! Anyone is welcome, as the yoga class is a beginner/intermediate level! As you move from Warrior 1 to Warrior 2 – enjoy a refreshing pint from one of their many options. In this day and age of technology, what would it look like for you to be electronic free for a whole afternoon? The town of Wake Forest is challenging you to do just this. They invite everyone to come out and join them this Sunday at Joyner Park for an afternoon of fun and fellowship! 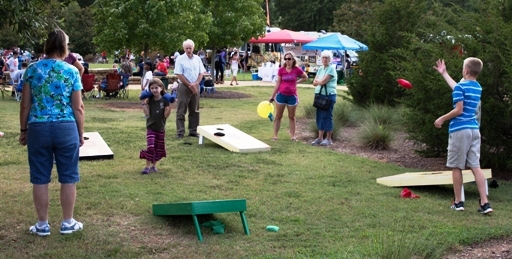 With organized games and activities, corn holes, mini golf, and even a free concert – this seems like the best way to spend a technology free afternoon! So… it’s time to get unplugged, and get connected!